Density at 20 °C (68 °F): No data available. Bulk density at 20 °C (68 °F): No data available. 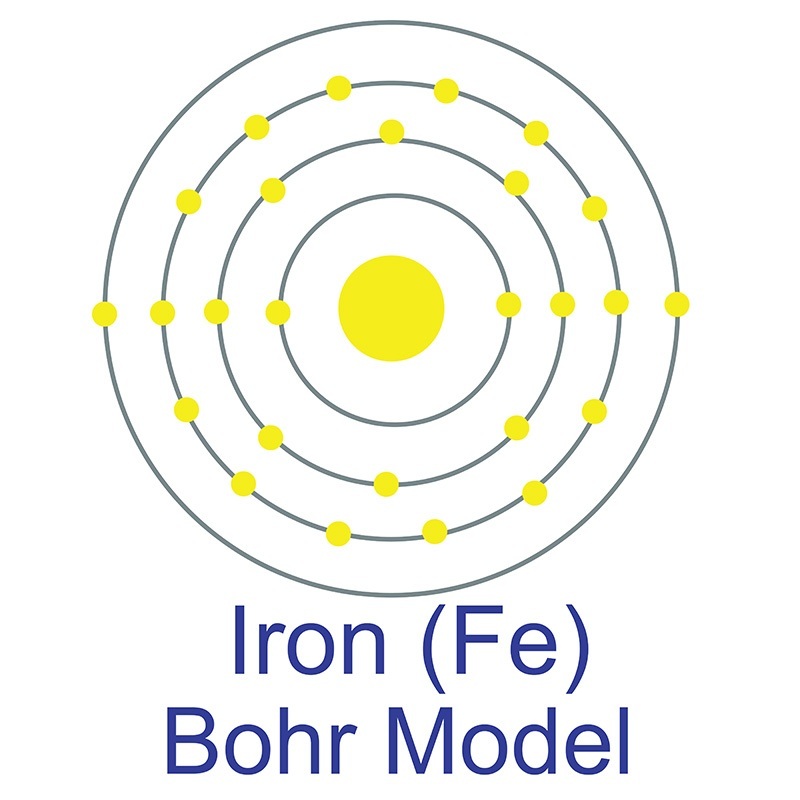 Gadolinium-iron-cobalt is one of numerous high purity rare earth alloys manufactured by American Elements. As a master alloy, gadolinium-iron-cobalt can be used for grain refining, hardening, and improving alloy performance by enhancing properties such as ductility and machinability. 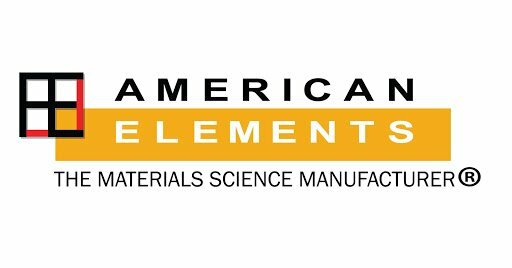 Available alloy forms include sheets and plates, discs, foils, rods, tubes, and other shapes. 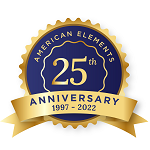 American Elements can produce gadolinium-iron-cobalt alloy in various standard ratios of Gd:Fe:Co; custom alloy compositions are also available. Advanced chemical analysis is available for all alloy products by best demonstrated techniques including X-ray fluorescence (XRF), glow discharge mass spectrometry (GDMS), and inert gas fusion. 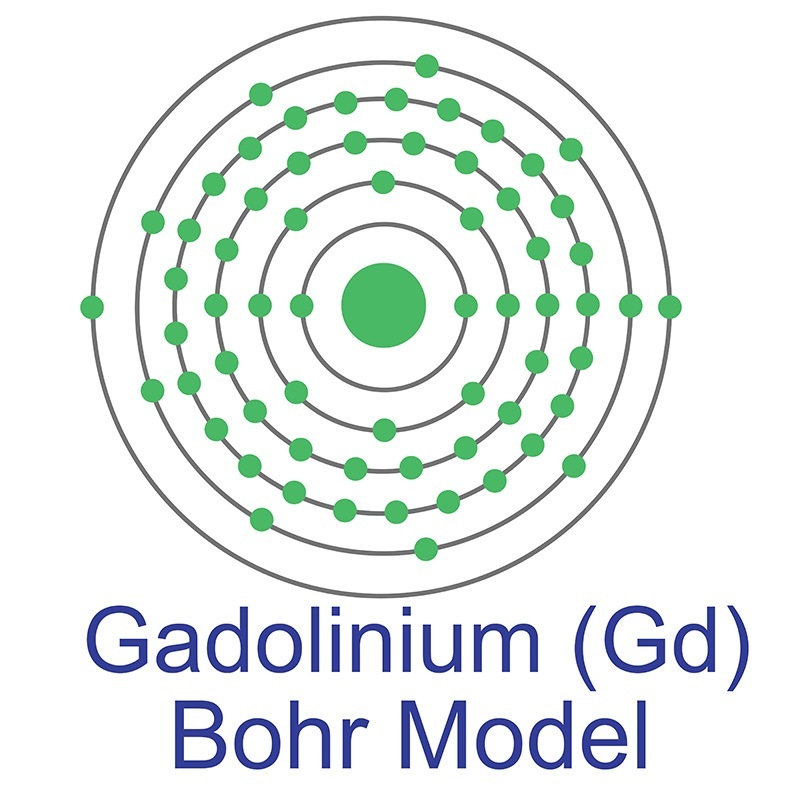 We also manufacture gadolinium-iron-cobalt in other forms such as sputtering target and foil. Please request a quote above to receive pricing information based on your specifications for alloy composition. 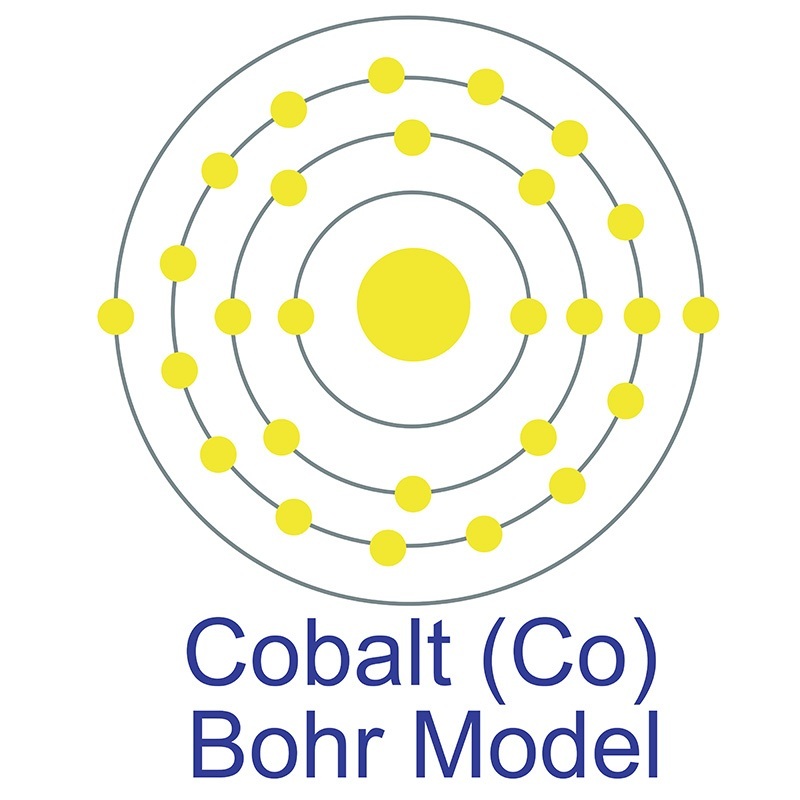 Active cobalt induced high catalytic performances of cobalt ferrite nanobrushes for the reduction of p-nitrophenol.